Email is unavoidable in today’s workplace. Regardless of industry, sector, or even position, you are bound to require the use of email in some capacity at some point in your career. 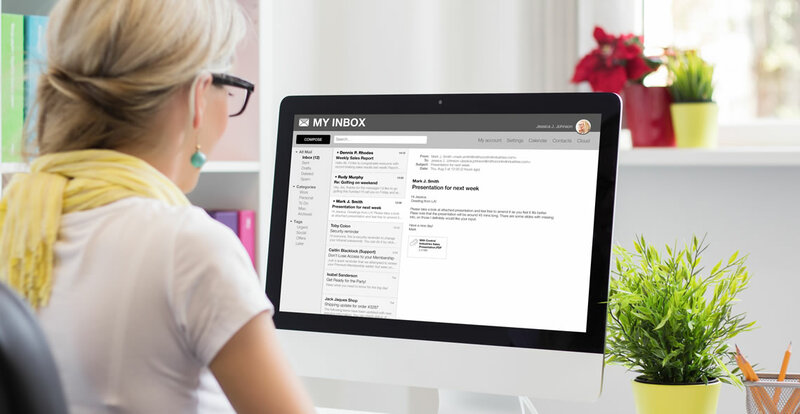 Employees need to understand how to use email properly in a workplace context, and employers must be able to develop and implement email policies that reflect the values and goals of the organisation, while also staying well within the legal framework set out regarding email communication with clients. Learning more about how to manage your email and conduct business through email in an ethical way is an important part of any job role. This course goes into detail about email management and ethics, giving you the tools you need to conduct your business through email without alienating customers or going against the law. First, we begin by giving you general information about email, including how it is often misused in the workplace. Next, we talk about proper email etiquette, which is a crucial part of communicating with others. Anti-spam legislation and practices are also covered. Finally, we detail the steps involved in creating an ethical email policy. Who can take the Email Management and Ethics Certification course? How long does it take to complete the Email Management and Ethics Certification course?